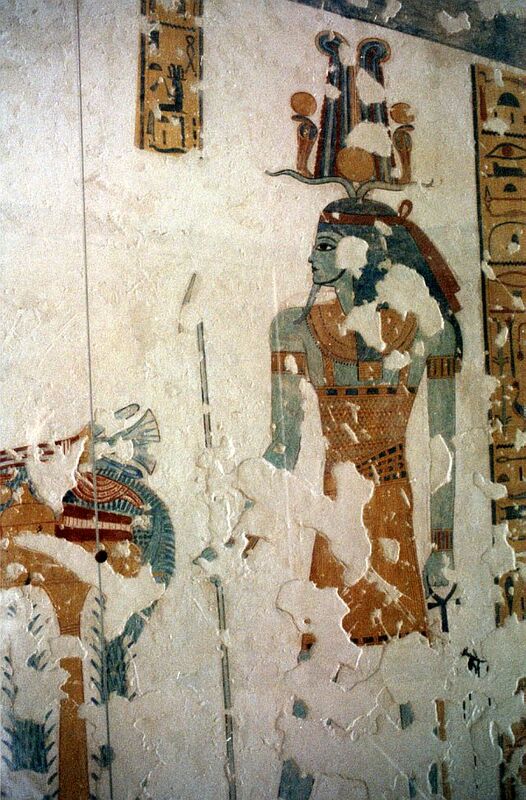 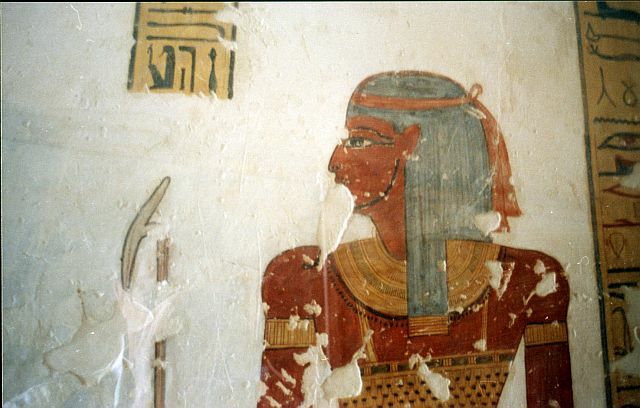 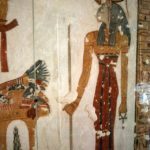 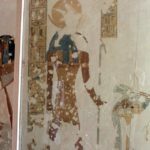 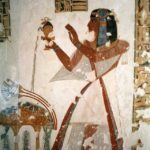 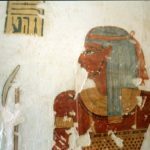 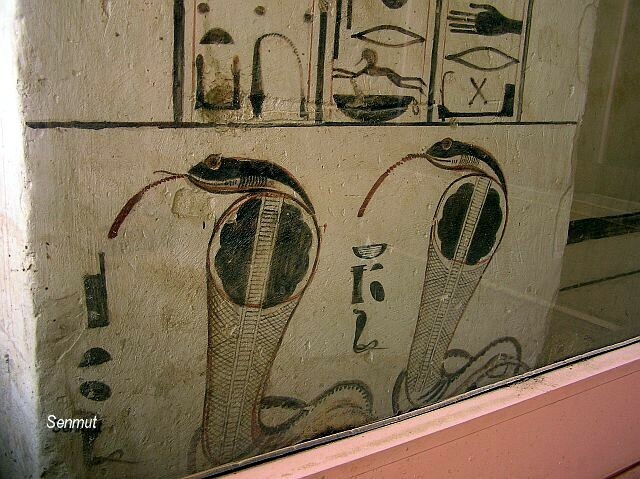 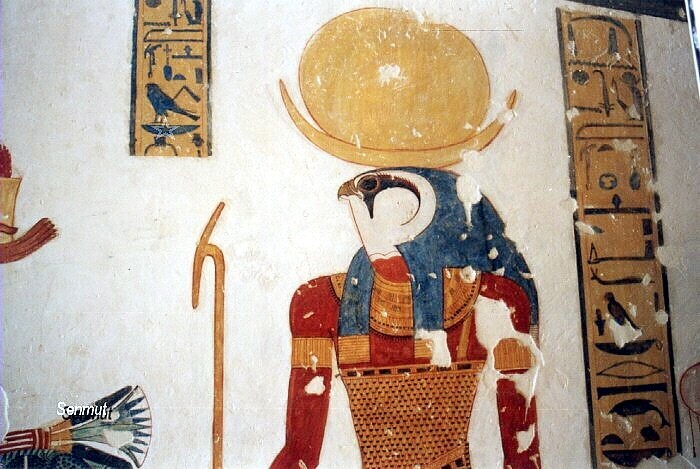 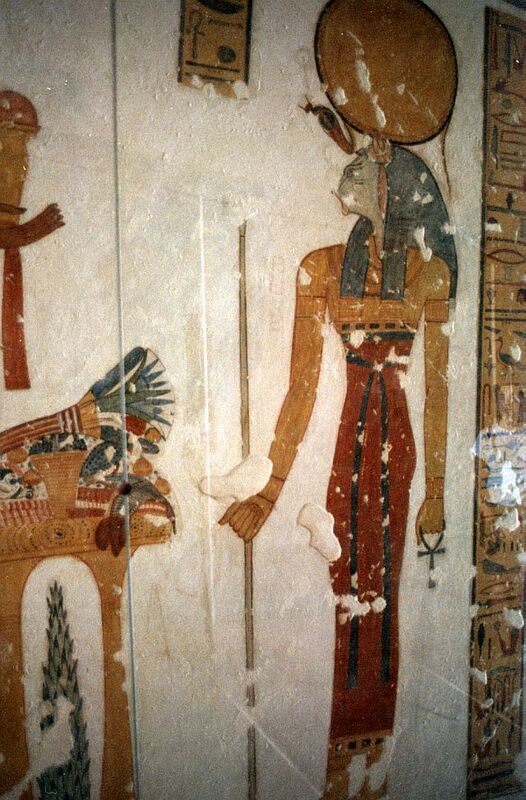 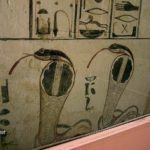 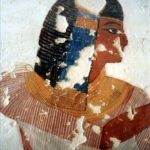 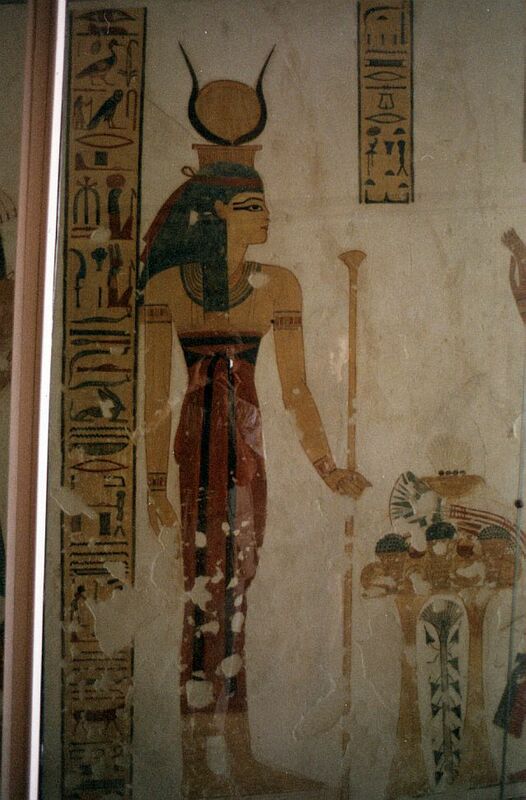 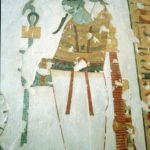 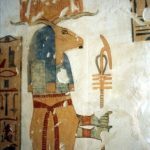 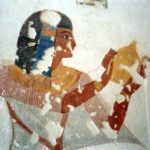 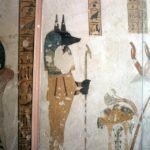 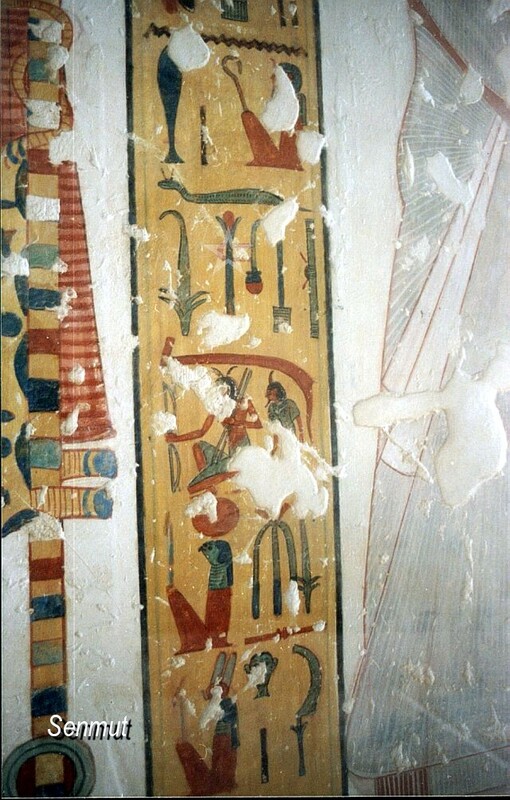 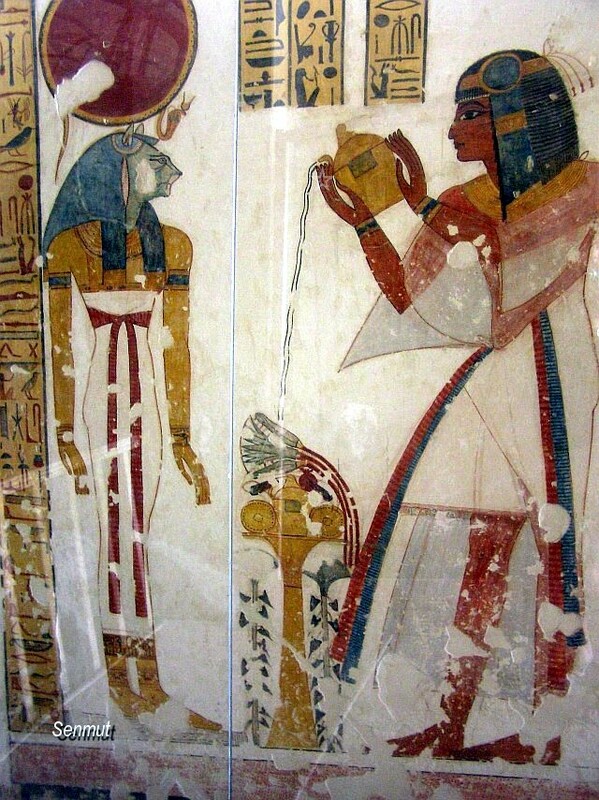 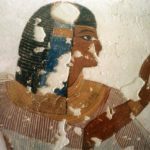 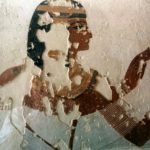 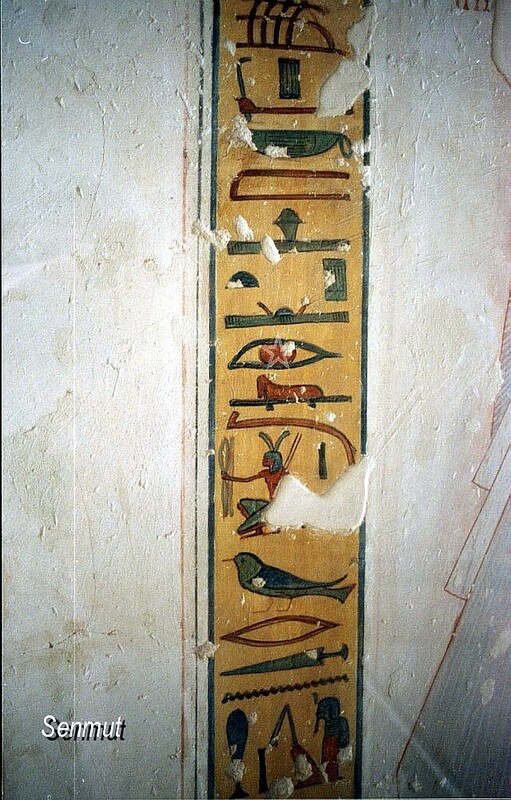 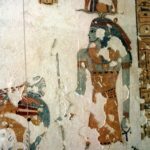 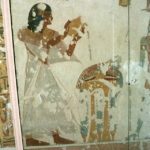 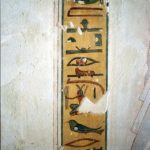 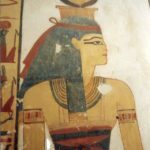 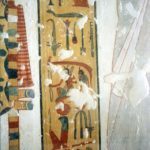 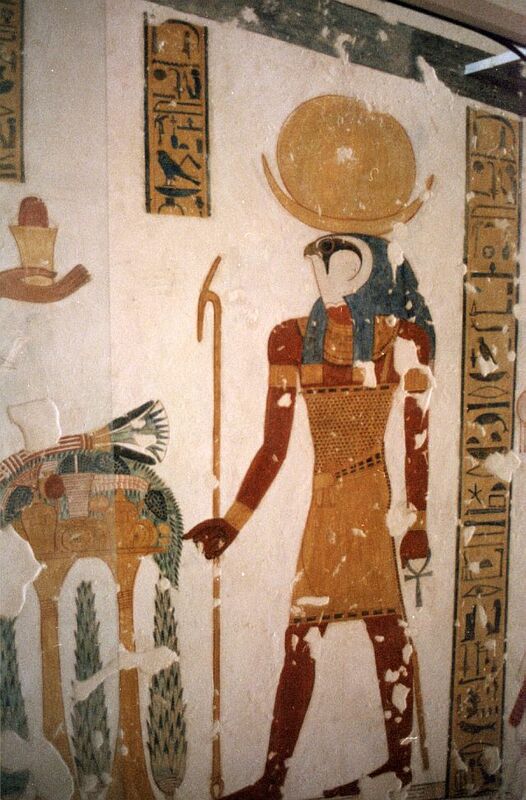 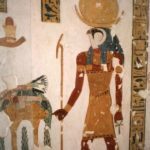 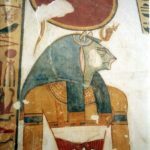 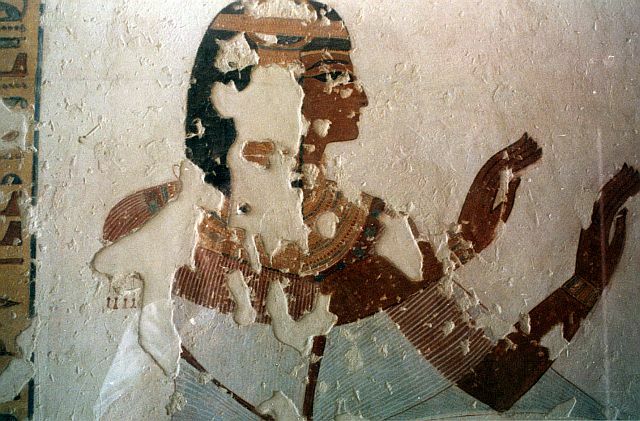 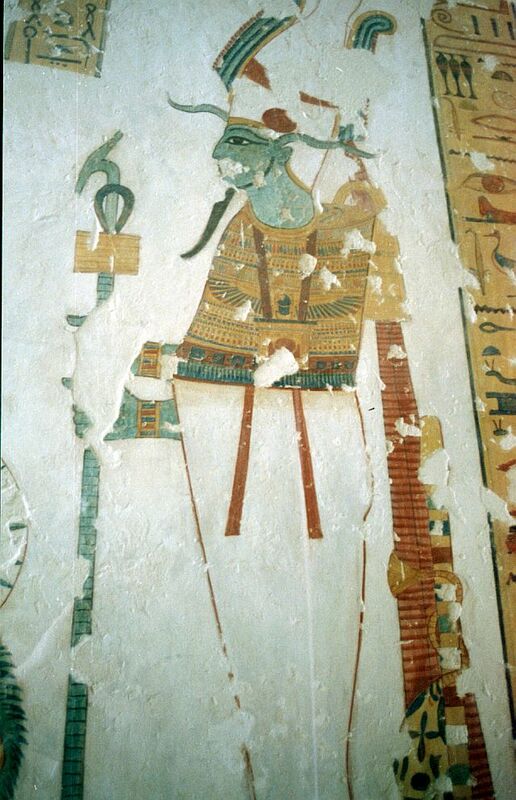 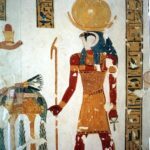 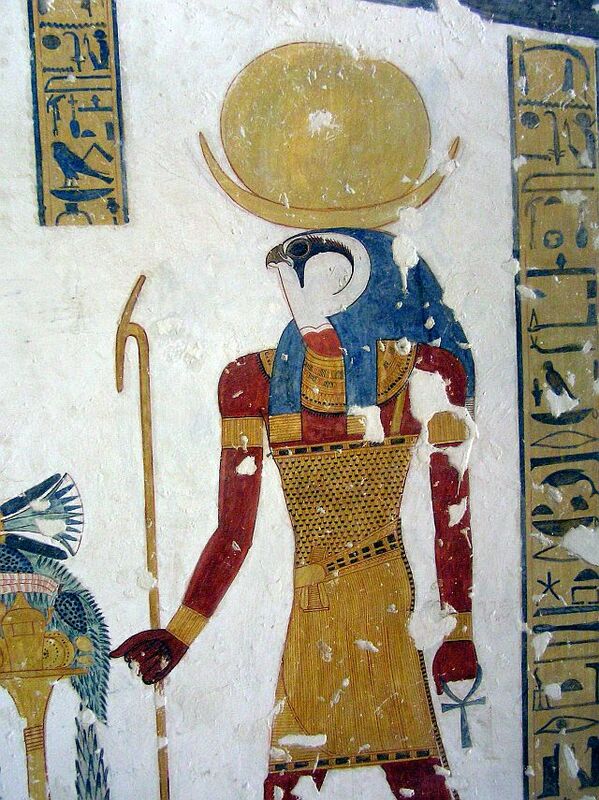 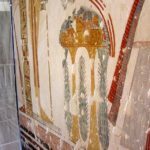 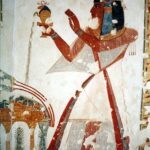 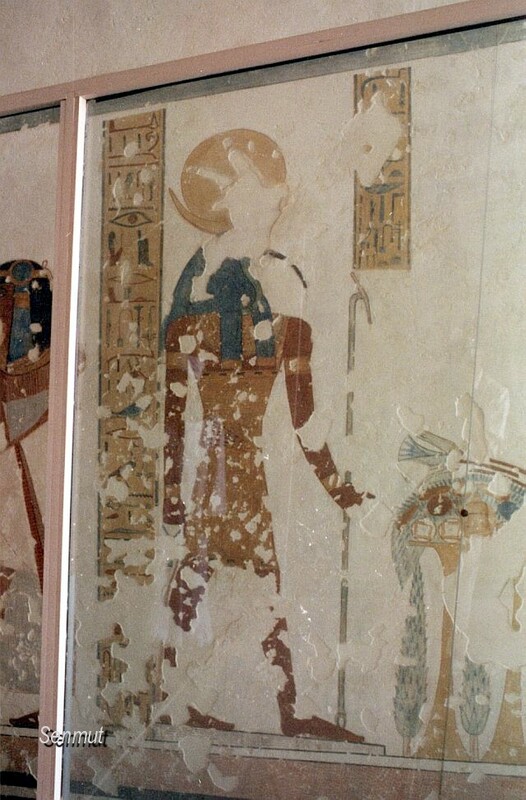 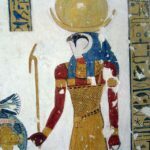 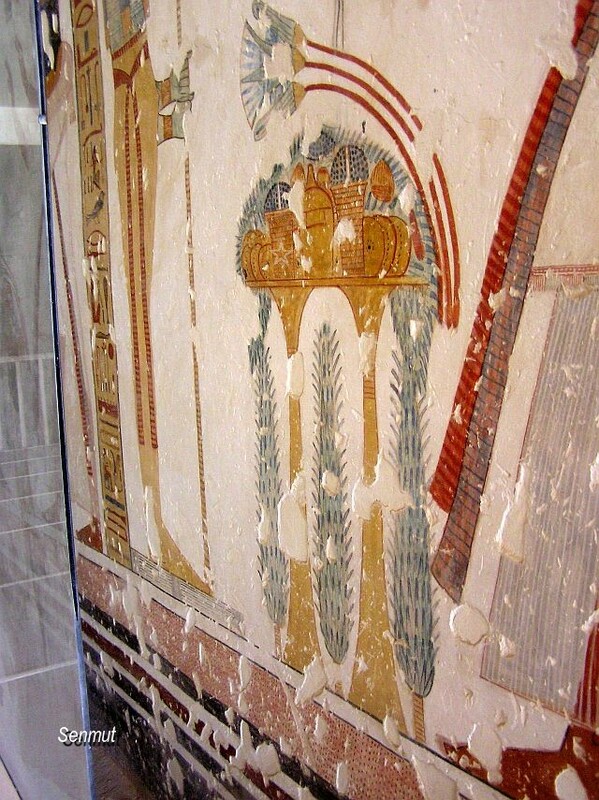 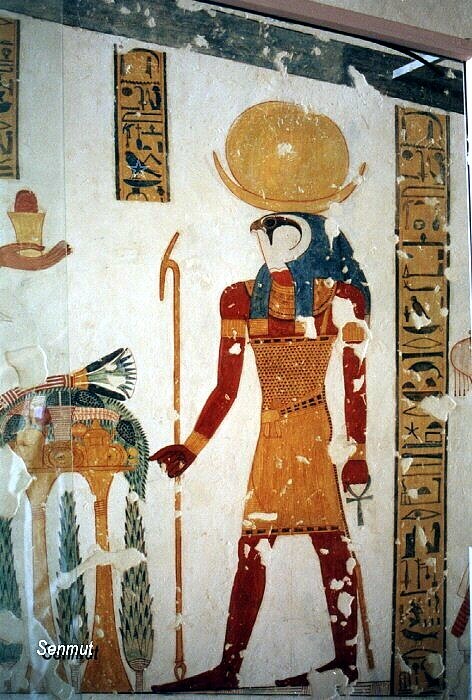 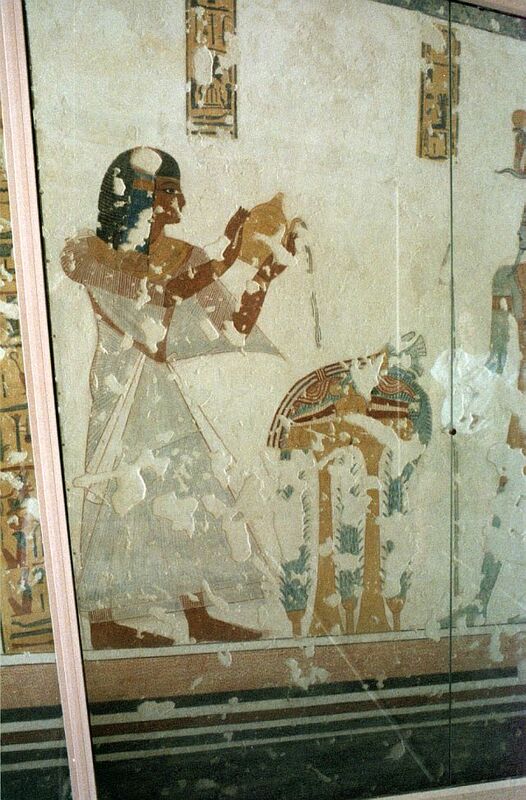 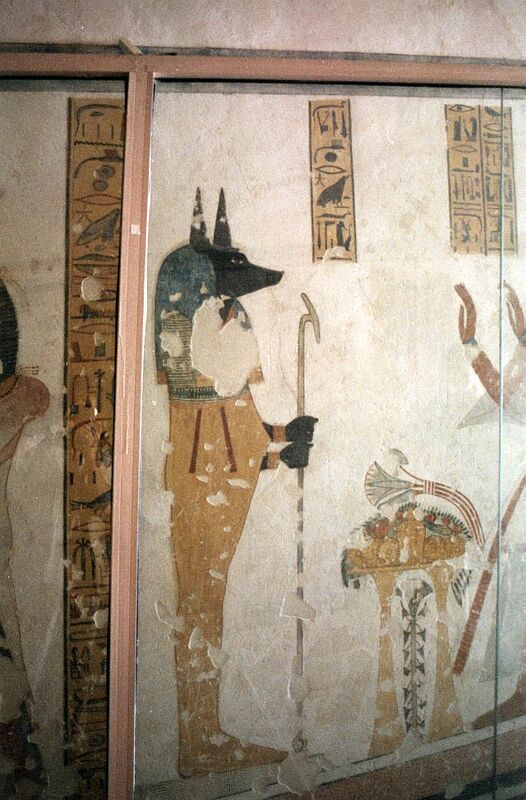 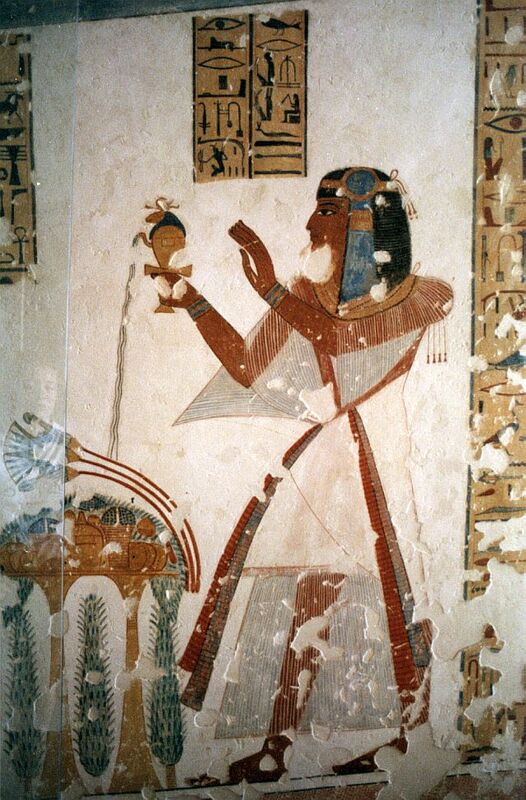 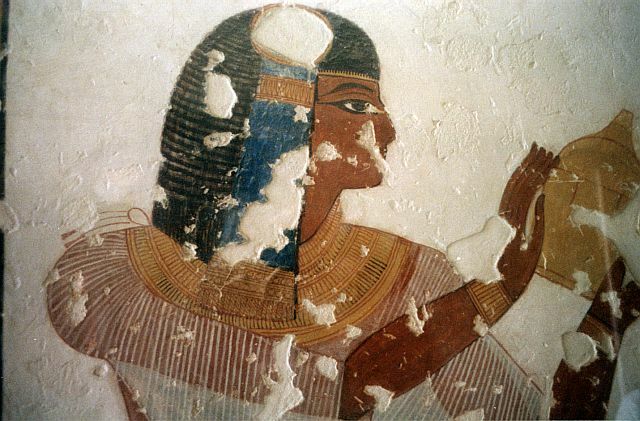 Montu-herkhepesef was a son of Ramses IX and KV19 was not intended as his burial place, because records at the entrance indicate that it was meant Setherkhepesef, son of Ramses III, who became farao as Ramses VIII. 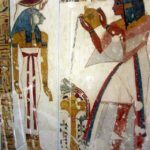 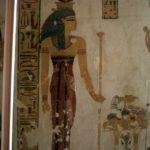 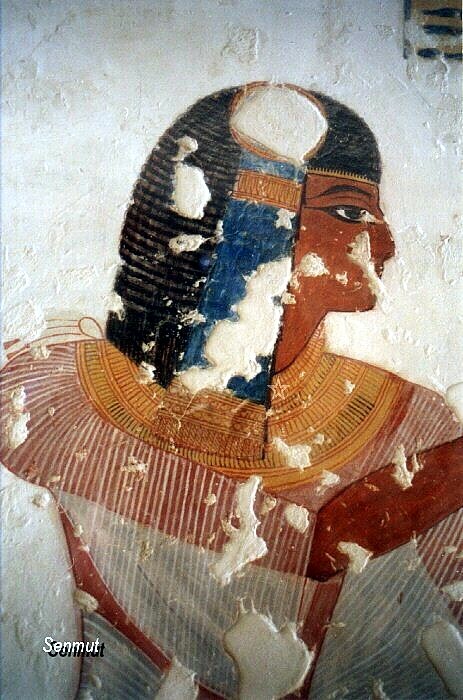 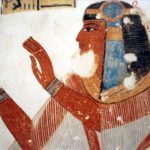 His tomb nor his mummy have never been discovered yet. 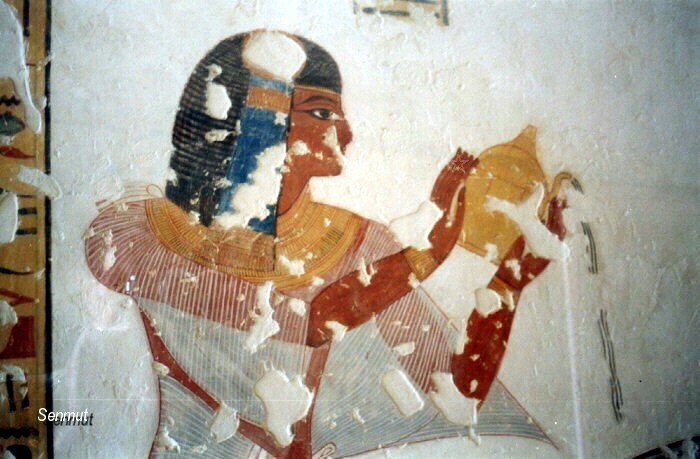 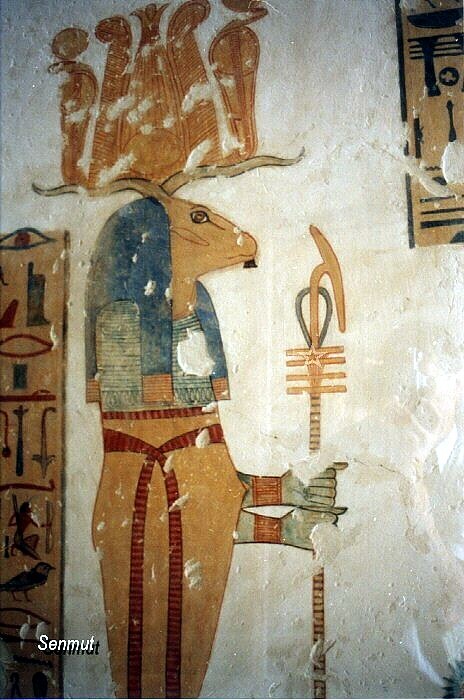 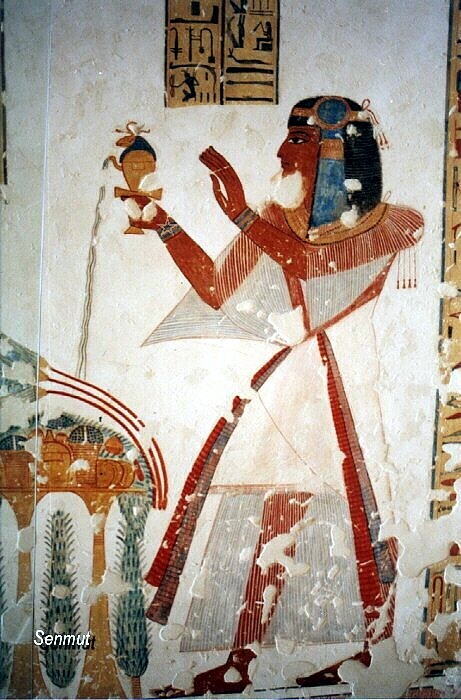 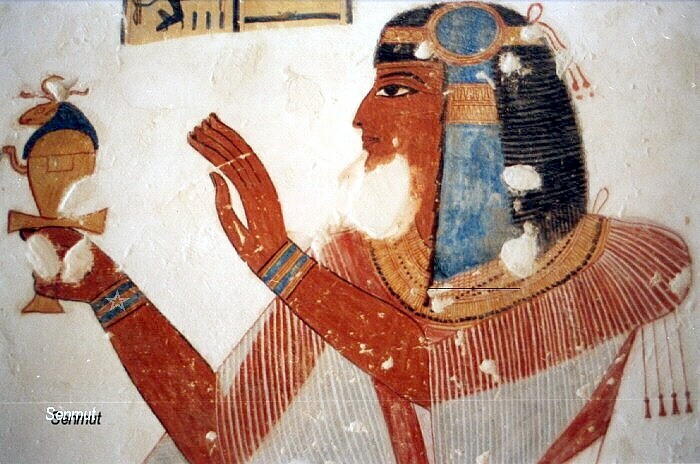 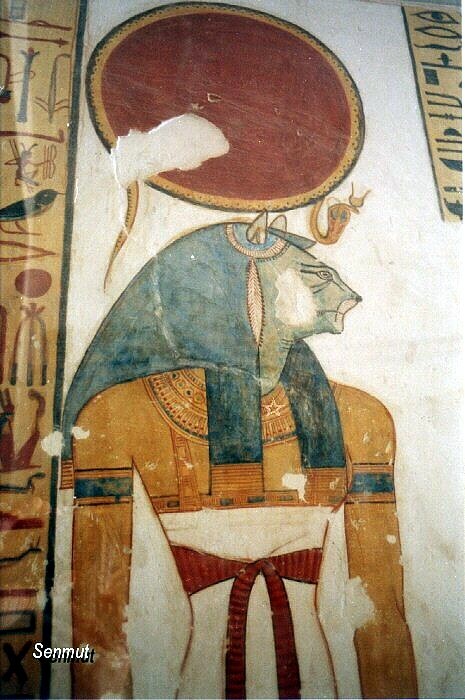 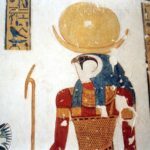 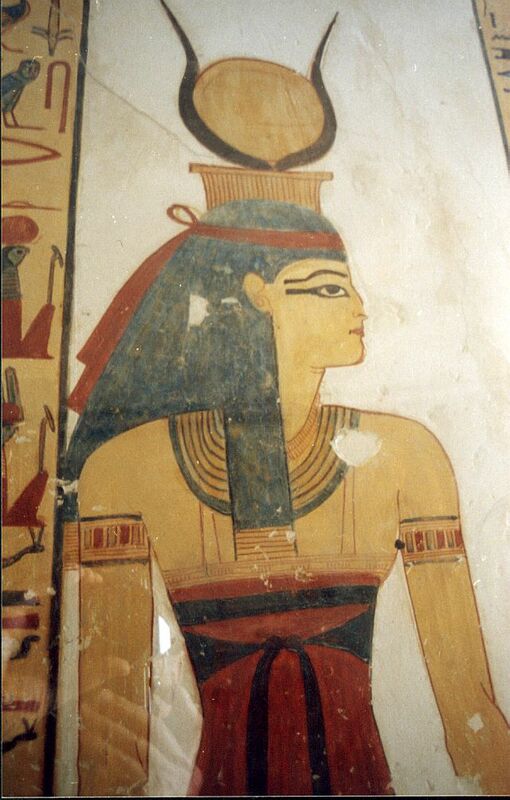 Montu-herkhepesef died and was interred during the reign of his father.